Creative Fashionary sketches by Grace Ciao Grace is a fashion illustrator from Singapore. She draws inspiration from everything around her. 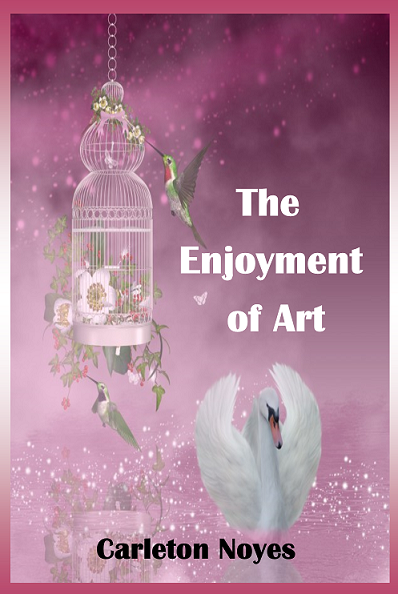 Her favourite materials are watercolours and flowers. 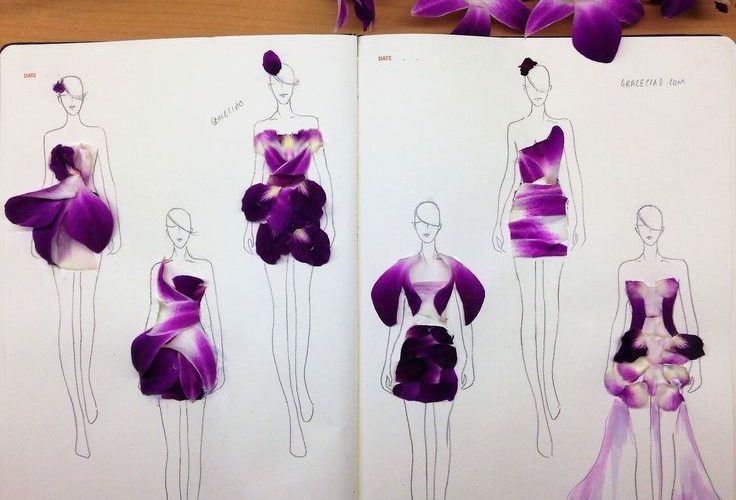 Here are her amazing Fashionary sketches inspired by flowers!